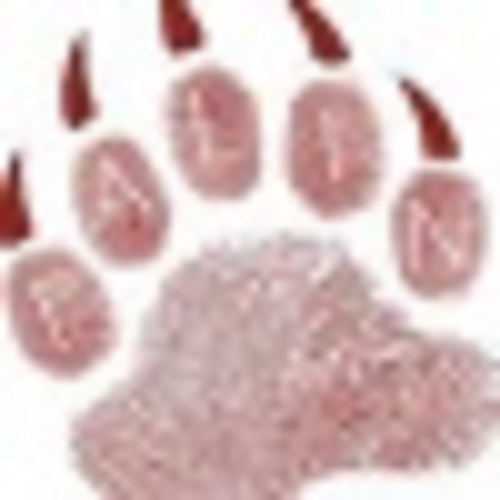 Petition SARAH PALIN FOR PRESIDENT - 2016 - WITH SARAH, "IT DOES (AND WILL) MAKE A DIFFERENCE!" 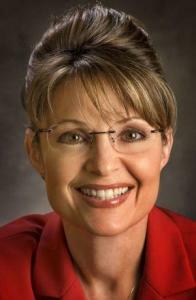 SARAH PALIN FOR PRESIDENT - 2016 - WITH SARAH, "IT DOES (AND WILL) MAKE A DIFFERENCE!" For the 2016 presidential election, it does make a difference who we send to Washington to clean up our big, out-of-control government. Governor Sarah Palin is a proven reformer with a track record of fighting corruption and balancing the budget. She is a fierce defender of the Second Amendment and a faithful adherent to the Constitution. Please join us in asking Sarah Palin to run for President of the United States in 2016. Issue after issue, no one has taken a stronger stand in making our government accountable; in fiscal responsibility, foreign policy, national security, energy independence, immigration and ethics reform. Whether it's Obamacare, Benghazi, the IRS and the NSA spying scandals or media bias, she is America's leading voice. She tirelessly fights for us. Sarah Palin understands everyday Americans because she is one of us. She is a Commonsense Conservative. Consistent. Steady. And unafraid. Take a stand now to restore America to her founding principles. Take a stand with Sarah Palin and let her know that she is not alone in this fight. In signing this petition, please make the pledge to support her in any way that will get her to the White House. We will support like-minded conservatives that she endorses for Congress in 2014 and 2016. We will be her boots on the ground. As her army of Davids, we stand ready, with her, to take our country back. Sarah Palin: Will you sacrifice? Will you serve? Information obtained will not be used for solicitation purposes. It will not be shared with any other entity. The National Coalition in Support of Sarah Palin Disclaimer: Not endorsed by Sarah Palin, SarahPAC or any political committee.